The perfect gift for any person who loves to cook. 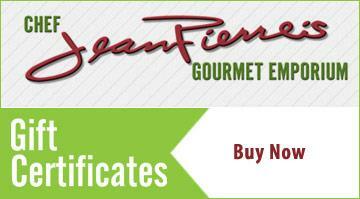 We have Gift Certificates for both our Gourmet Emporium and our Cooking School. 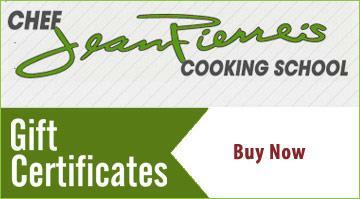 Select from the certificates below. Why not purchase both! © 2019 Chef Jean Pierre . All Rights Reserved.